Thanks to Gerry Hotaling and Larry Siegel, criminal justice professors at the University of Lowell (now UMass Lowell) who encouraged this blue-collar kid to go on for a Ph.D. Gerry passed away much too young, but I will never forget the humor and inspiration he brought to the classroom. A special thanks to Joe Lipchitz at the University of Lowell for arranging a scholarship for me when I could not afford to stay in college. Thanks to David Bayley and Robert Worden, who co-chaired my dissertation committee. Both shared their considerable knowledge of policing during my graduate studies at SUNY Albany. Thanks also to David Duffee and Allissa Worden, two other professors at SUNY Albany who influenced my thinking about crime and criminal justice. A special thanks to Graeme Newman, who has spent four decades going the extra mile for SUNY Albany graduate students. Thanks also to the various martial artists who have taught their art to me. I am currently a purple belt in Gracie Brazilian jiu jitsu under Master Pedro Sauer, one of the finest instructors in the world. 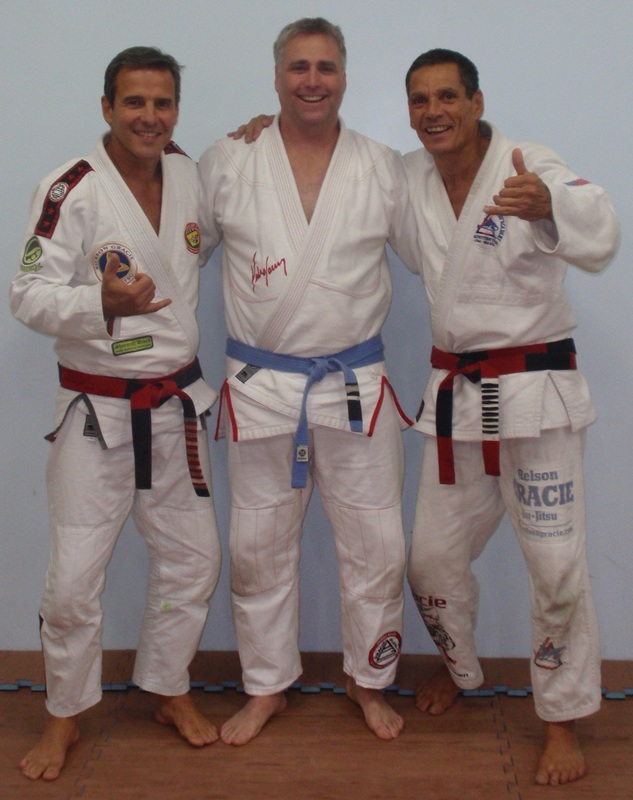 I’ve also had the good fortune to study jiu jitsu under Grandmaster Relson Gracie (who awarded me my blue belt) whenever he visits the area. His family created Gracie jiu jitsu. I also want to thank the many black belt instructors in the Pedro Sauer Brazilian Jiu Jitsu Association and the Relson Gracie Jiu Jitsu Association who have spent time teaching me. There are too many to name all of them, but the ones who have helped me a lot include Dennis Barongan, Scott Devine, Eddie Edmunds, Dexter Gould, Jim Hannan, Luis Heredia, and Toney Waldecker. A special thanks to my former boxing coach, Ray Holland, at the Albany Boys and Girls Club and the Albany Housing Authority. Thanks also to Art Ramalho, owner of the West End Gym in Lowell, Massachusetts, where I spent a year learning to box before moving to Albany many years ago. These guys have spent most of their lives teaching boxing to inner city children and they are a real source of inspiration. You can catch a cameo appearance of Art Ramalho in The Fighter, a movie based on the West End Gym's most famous fighter, Irish Micky Ward.